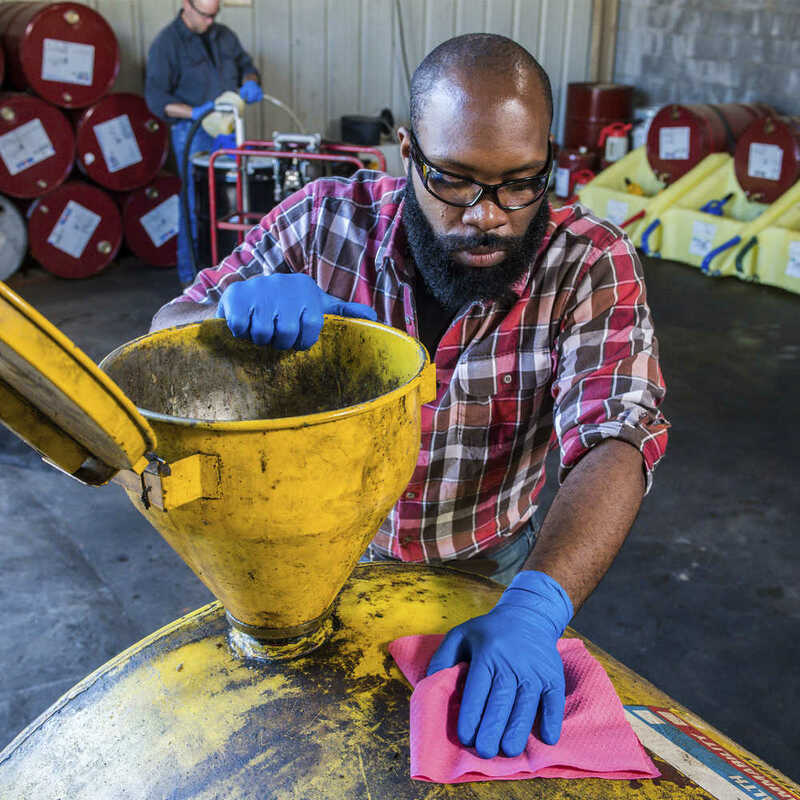 When it comes to handling solvents, workers don’t have to choose between protection and productivity. 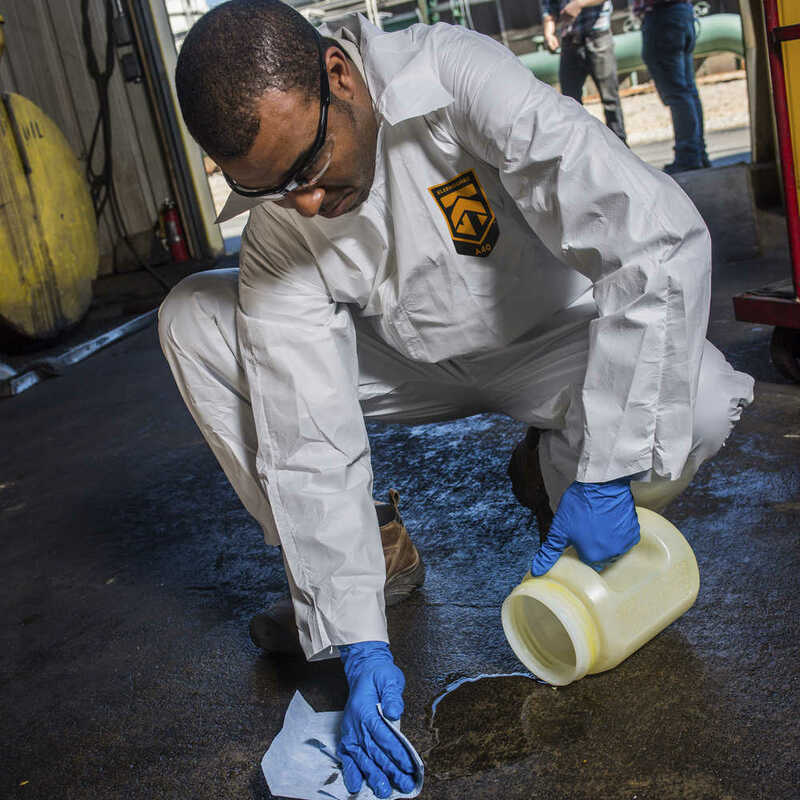 The Jackson Safety G29 Solvent Glove allows your team to do their job in a safe and productive manner with a level of dexterity similar to thin mil gloves – no more thick chemical gloves that create a challenge. 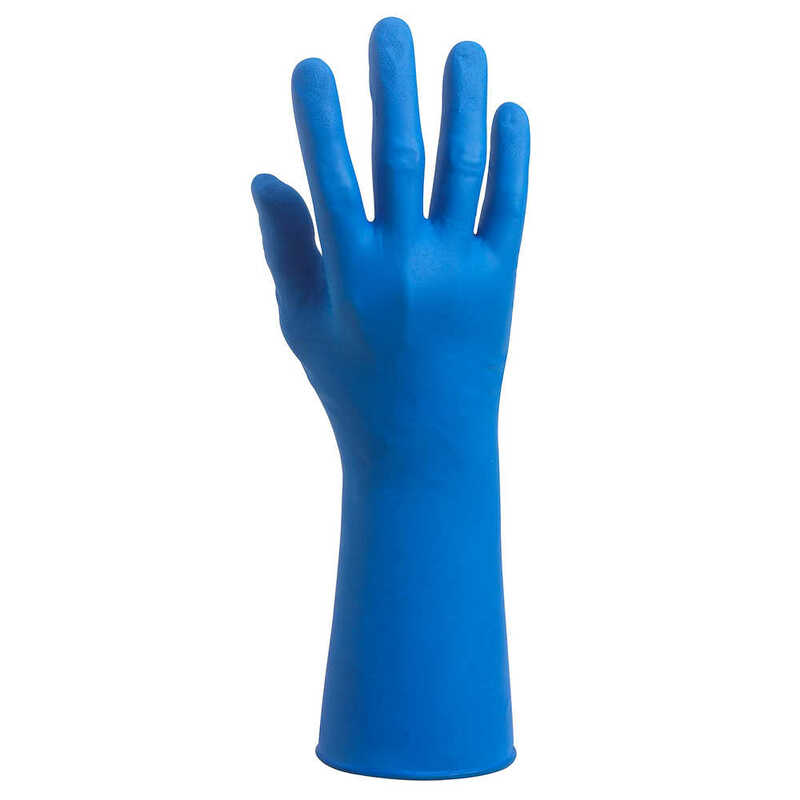 The neoprene blend construction is 9 mil thick at the palm and 12 mil thick at the finger and features textured fingertips for a good wet or dry grip. 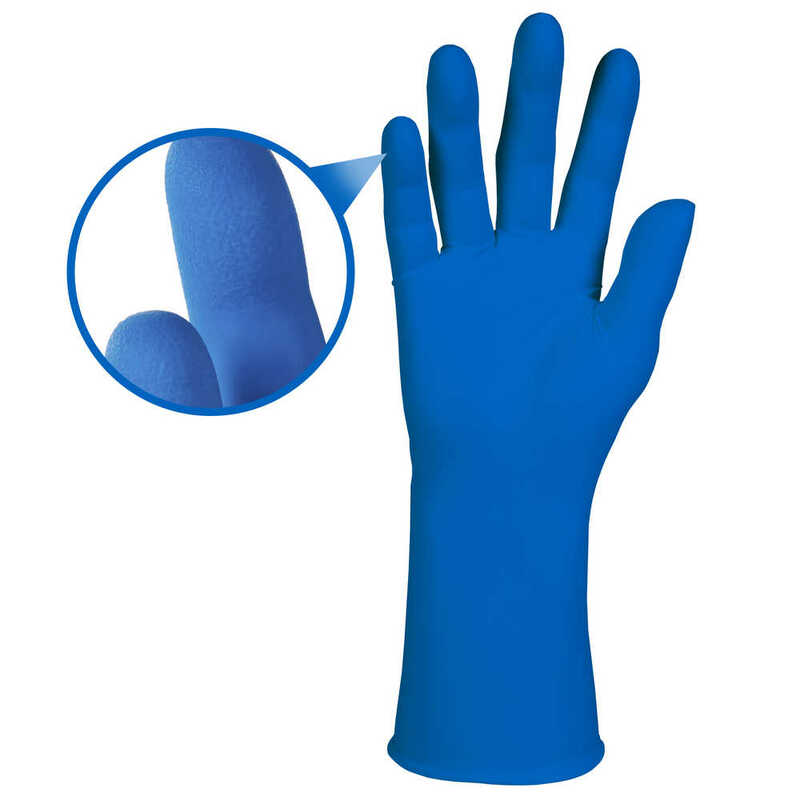 The ambidextrous solvent gloves are powder-free and are not made with silicone or natural rubber latex. 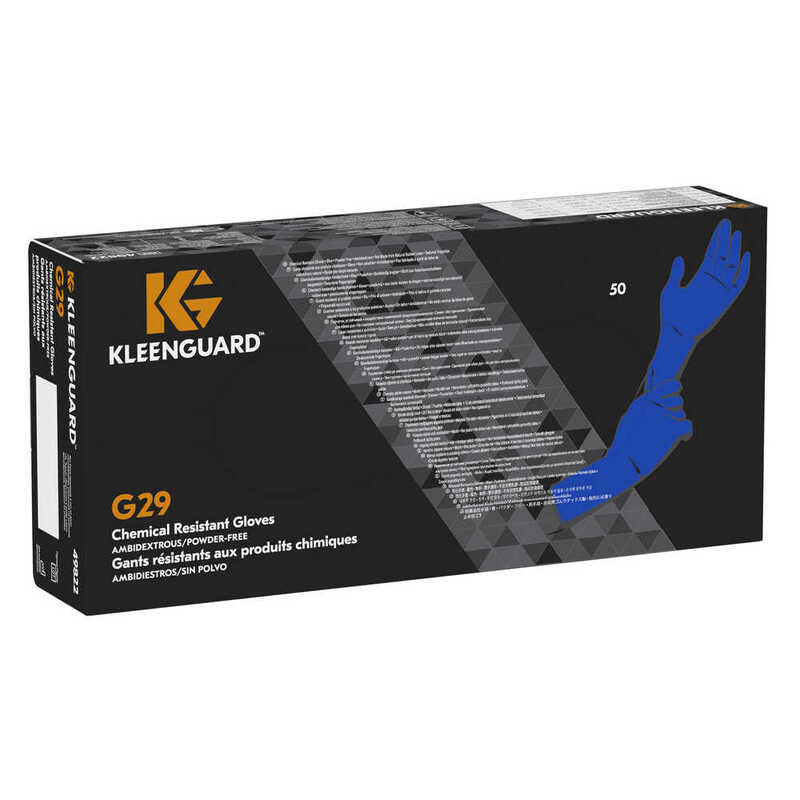 The blue G29 gloves have the highest level of dexterity, per the EN420:2003 standard. In fact, more than 70% of workers surveyed felt they were able to perform their tasks better with this glove. 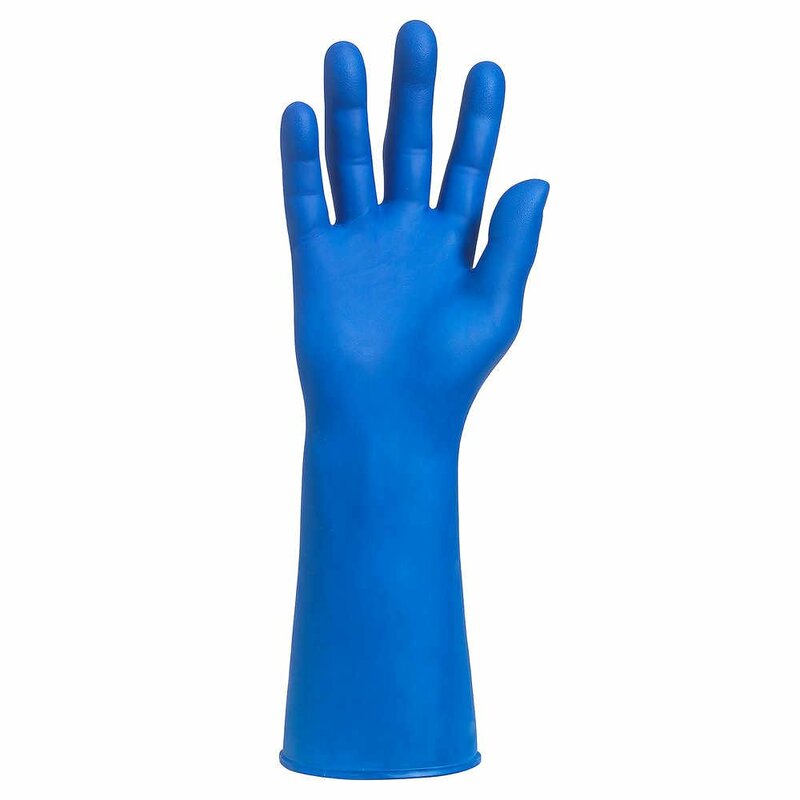 These Jackson Safety gloves are popular in working with solvents such as Frekote, IPA and Varsol, wiping down parts and machinery (solvent wiping), janitorial cleaning and working around hydraulic fluids.